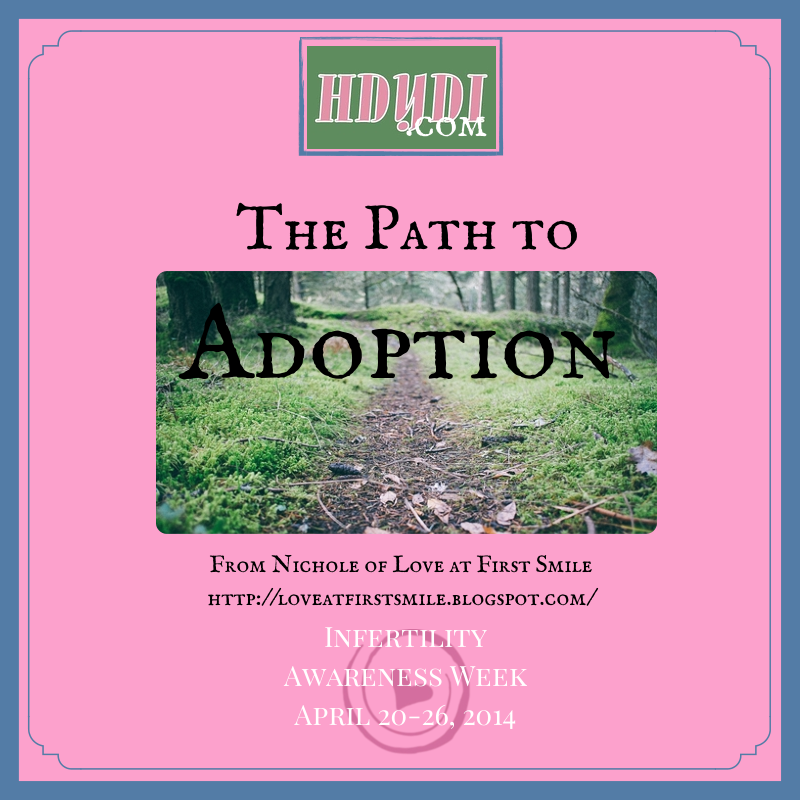 Nichole’s Story: The Path to Adoption | How Do You Do It? This story was submitted by Nichole, who blogs about life with her amazing duo at Love at First Smile. I’m a planner! My entire life is a well thought out, well constructed plan! I think things through. I don’t make rash decisions. I make sure everything is squared away before moving on to the next step! I’ve always been this way and it boggles my mind that there are people who fly by the seat of their pants! Those people stress me out and I feel the need to make a plan for them! I’m also terrified of needles! There, I said it! It’s silly and ridiculous and extremely embarrassing but it is what it is! I’m talking the mere mention of a needle will have me in a cold sweat. Don’t let me see a needle or I’m going down! As a kid, adults would rib me about how I was going to have children and my answer was always, I’m going to adopt! Before I married my husband, we, of course, had all of the talks about having children and how we would raise them… all of the talks that you are supposed to have. I had always hoped that I would adopt a child at some point in my life. I had known a few people who had adopted and I felt a certain calling for it. I loved the idea of giving a child a chance that they wouldn’t have had. Boy, did I learn that when you adopt, you aren’t giving them a gift… they are giving you a gift. My future husband was totally open to adoption too so in my plan I thought the ideal situation would be for us to have a biological child and then later on adopt our second child. I had it all figured out. Can you tell? Now that I’ve given you a 10-cent tour of myself, here’s my journey through infertility to adoption! Remember, I’m a rule follower! I got married when I was 22 and I knew that I wasn’t ready to be a mother yet. I was always terrified of getting pregnant before I was ready. The stars needed to align just right and my ducks needed to be in a straight, non-curvy, no bumps in the road, line! My plan was to be selfish for a little while: enjoy being married, travel, spend money on myself, do exactly what I wanted to do! I knew that for me to be the mother that I wanted to be, I needed to be able to give 100% of myself to motherhood, when the time came. That time was NOT my early 20s! I’m a planner, remember? Well, according to my well-constructed, I’m-in-charge-of-my-life plan, we were going to start “trying” to get pregnant on our 5th wedding anniversary! That anniversary was celebrated in Las Vegas and we followed the plan. We started “trying” that week in September, 2008. I believed we would totally have a baby by Christmas, 2009. We probably needed to go ahead and talk about baby names. We should probably pick out nursery colors and furniture. Writing all of this makes me giggle out loud. I just knew how everything was going to go because I HAD A PLAN! My husband and I continued to “try” to no avail. 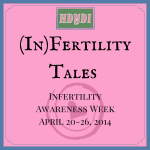 After a couple of years, the word infertility kept creeping in to my brain. I wanted to be a Mom so much that I would literally ache. My husband and I considered starting out on the fertility journey but I was not on board with being poked and prodded and tested. Remember my fear of needles! We started to throw around the adoption idea but getting started on an adoption journey is so hard! There just aren’t any resources out there that tell you how to start the process. We learned early on that with adoption, you either have a lot of money or a lot of time, meaning you can either spend a lot of money for a quick adoption or you can spend a lot of time waiting on an adoption opportunity! Well, we had time! Adoption had always been on my heart and was always part of my plan. I believe that infertility affected me so that I could let go of my plans and the “rules” and go down another, different path than I thought I would. After lots of research, emails, phone calls, tears, and many late night talks, we decided to start the adoption process in 2010. Our home study was completed in 2011 and we began the wait. Since we chose not to go through an agency, we decided we would just let God’s plan be. Everyone we knew was aware that we wanted to adopt and we knew that when the timing was right, God would plant a child in our lives! I’ll save all of the adoption details for a blog post on adoption. Fast forward to 2012 and we were blessed with not one, but two of the most beautiful, sweetest little girls in the world! They were 4 and 6 at the time they came to live with us, not babies! Remember my plan? I was prepared for a baby, not 2 little girls! 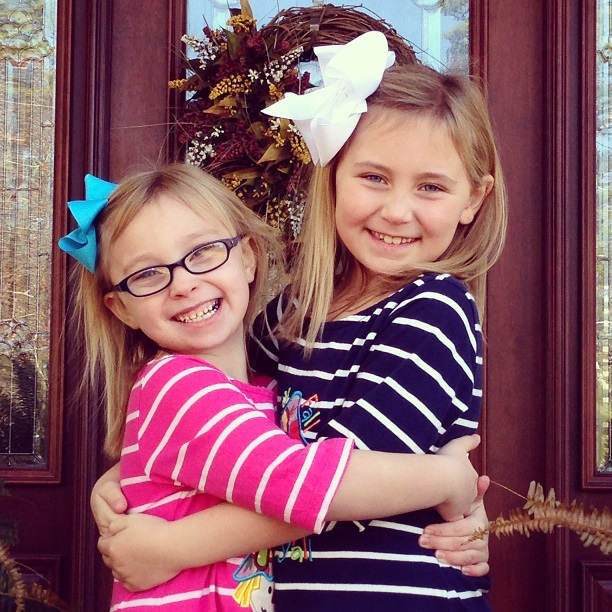 In August of 2013, the adoption was finalized and we are now the parents to 8 year old Hazel Kate and 6 year old Kellie Caroline and life could not be any better! God’s plan was so much better than mine! We jumped in head first and we haven’t slowed down since! Life is so full and the biggest miracle! I thank God every day for these 2 little lives that we’ve been chosen to parent! Our infertility/adoption journey was heart-wrenching, exhausting, sad, infuriating, and confusing. However, that 4 year journey was also marriage-building, motivating, and a bigger blessing than I could see when I was in the middle of it! I learned so many things about myself and my marriage during that time, but most importantly I learned that my plans are not always the right plans. I needed to let go and get off my path. Otherwise, I would have missed the most incredible gift! Many times, we have to let go of the way that we think life should be to head in a different direction. I’ve learned that some of the greatest things in life were discovered by getting off the sidewalk! It’s amazing what life can give you if you change the way you think it’s supposed to go! Everyone’ s journey to motherhood is different and that’s OK! Being a mother is the greatest gift in the world, no matter how you got there. Whether you get pregnant on the first try (congrats to you, if that’s the case), go through fertility treatments, adopt your little one, help someone else take care of their children, stand in as someone’s mom, or fill any other type of “mom” role, you were chosen for that role. This post is part of Infertility Tales 2014, How Do You Do It?‘s series to raise awareness about infertility and its impact on families. Please take a moment to read through some of the personal stories of loss, pain, fertility treatments, and success.